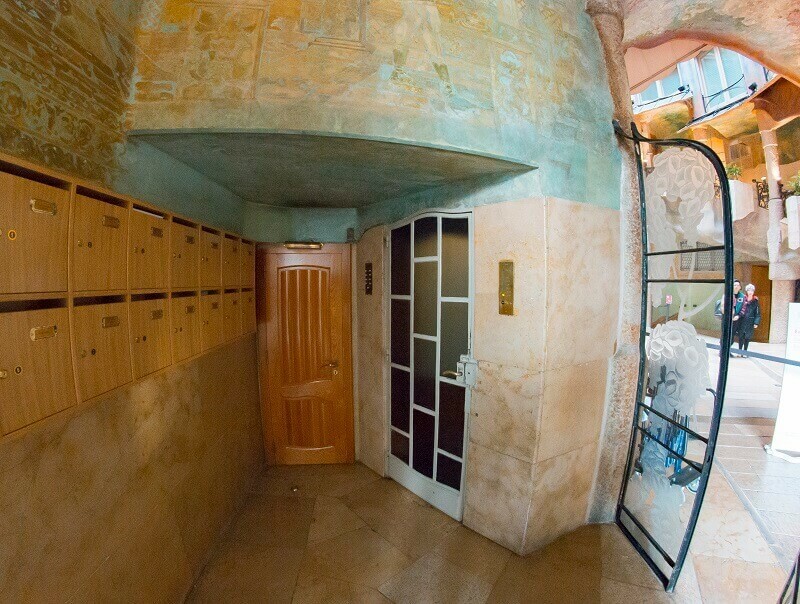 The La Pedrera building is unsurpassed in its ability to incorporate different uses in a single space. 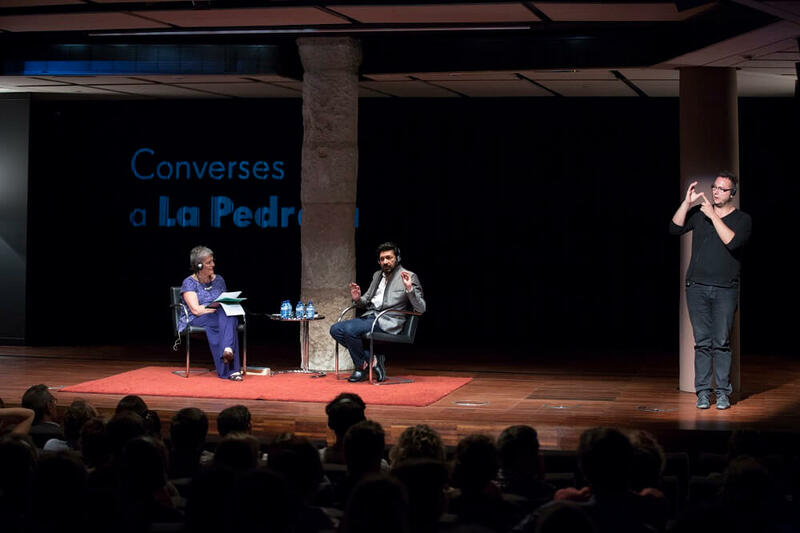 It is currently the central offices of the Catalunya La Pedrera Foundation and at the same time continues to serve its original function, that of a block of rented residential apartments. Tourism usage: the building is open to the public and can be visited by day and night. Cultural and social usage: it is a cultural centre that hosts exhibitions, conferences and other activities. Residential usage: there are still rented residential apartments in the building. 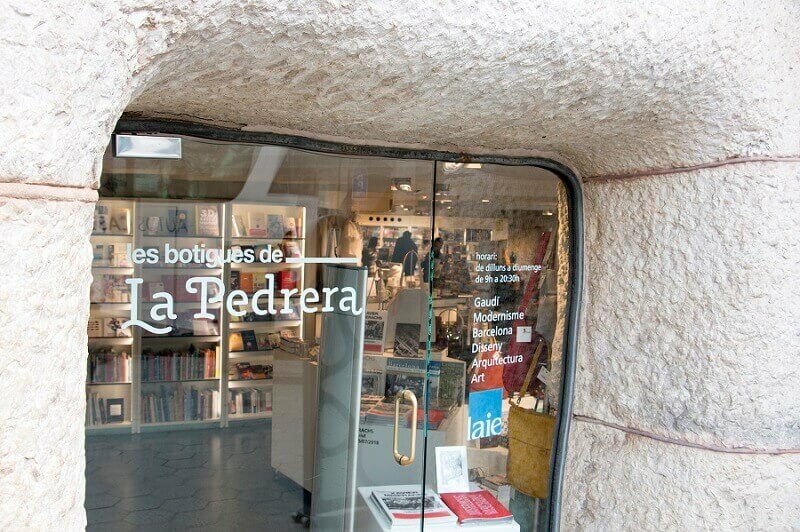 Administrative use: it is the headquarters of the Catalunya La Pedrera Foundation. Commercial space: space hire, company offices and shops on the ground floor. The same entrances and exits are used for all the building’s functions. The top floors, with small lifts and staircases for going up and down, are the ones that receive the most visitors. 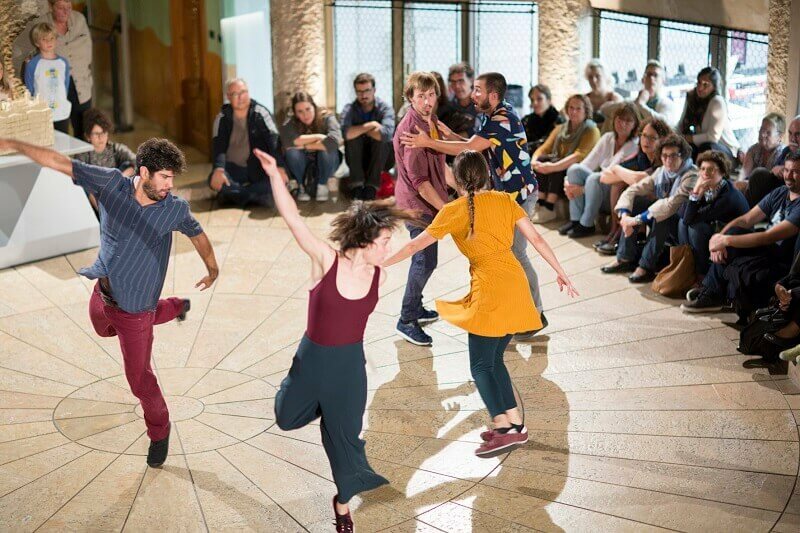 The foundation strives at all times to ensure that the large number of people that come to Casa Mila does not have a negative impact on the quality of their visits and/or activities, and that it remains compatible with the conservation of a World Heritage Site. Since 1996, over 20 million people from all over the world have visited La Pedrera, making the average 3,000 visitors a day. Casa Mila is open to visitors in the daytime and at night. 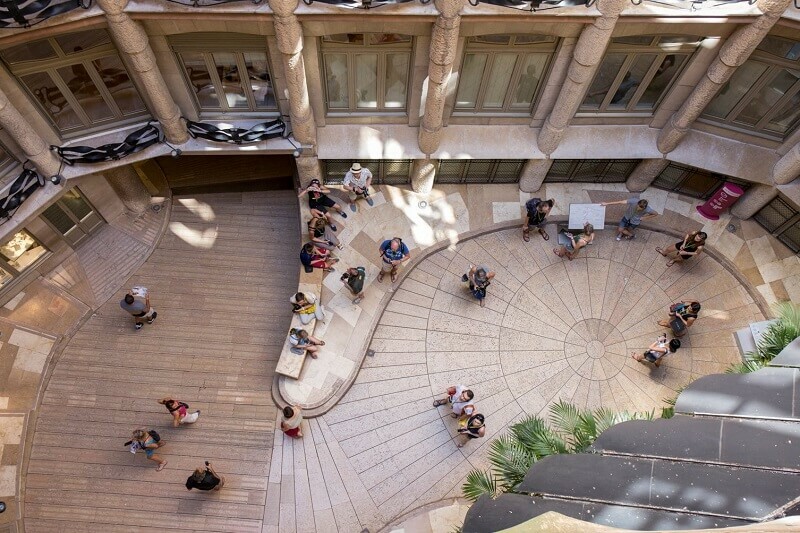 A total of 4,500 square metres can be visited, distributed across five floors: the Roof-terrace, the Espai Gaudi (in the attic), the Pedrera Apartment, the Passeig de Gràcia and Carrer de Provença courtyards and the main floor (the former residence of the Milàs and now the temporary exhibition rooms). It is the only building by Antoni Gaudi in Barcelona that presents the architect’s entire oeuvre. Every year, we are visited by more than a million people from all over the world. La Pedrera is a cultural centre and the central offices of the Catalunya La Pedrera Foundation. As such, it hosts art events of the first order and provides a forum for some of the debates associated with the thinking of today and tomorrow. Casa Mila (La Pedrera) aspires to become a driving force for change and innovation in every area of its work. It seeks to stimulate reflection among those people that visit it and who participate in its activities. This approach has seen it grow into a dynamic centre of key importance in the construction of the society of the future: a society of value and with values. 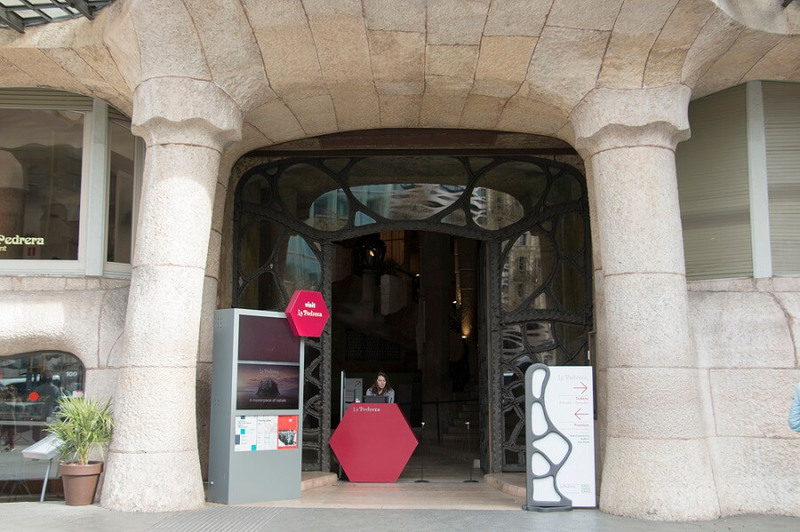 Casa Mila holds a range of art exhibitions and other manifestations of art of outstanding quality throughout the year. It also mounts a programme of shows, seasons of conferences and debates that set the standard for a dynamic and changing society. The activities organised are also accessible to people with impaired sensory capacities. 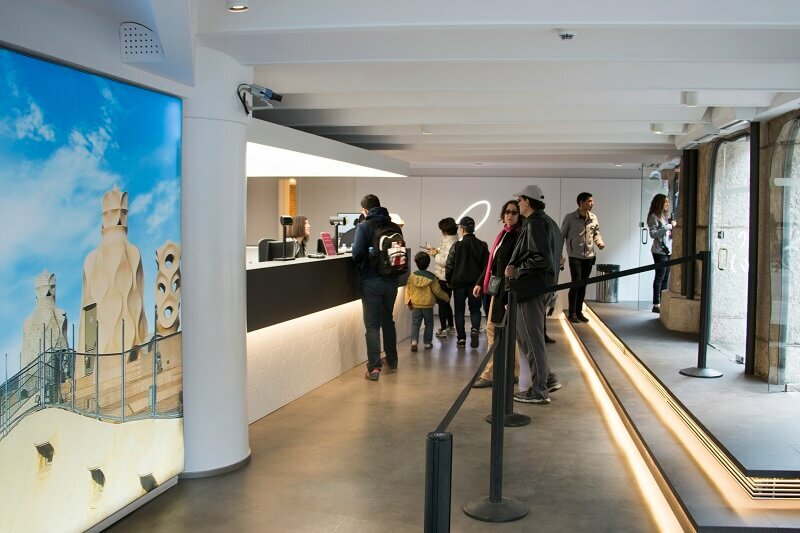 The foundation offers diverse sensory resources that make it easier to understand the contents of its exhibitions and which ensure every audience is able to enjoy culture. There are still rented residential apartments in the building that are home to families that have been living here for more than 70 years. 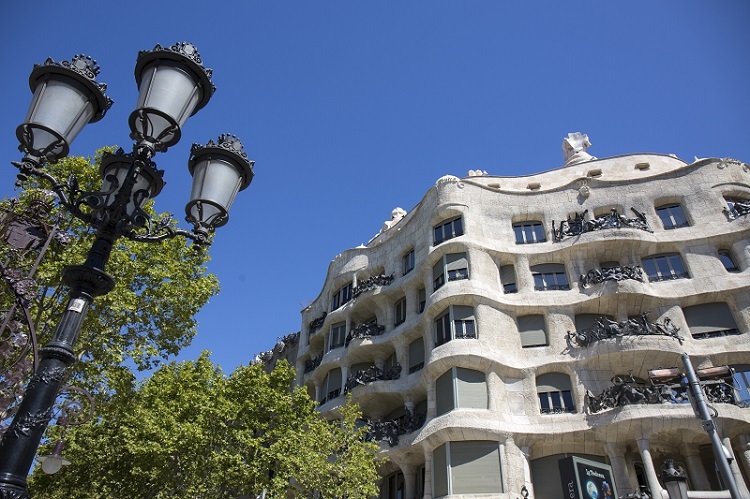 To be specific, Casa Mila continues to have three tenants. Since 1 January 2013, Casa Mila has been home to the Catalunya La Pedrera Foundation, which helps people build a better, fairer future. To this end, the foundation offers opportunities to those in greatest need, and it fosters talent, creativity and education, while supporting the preservation of our natural and cultural heritage. Thanks to the visitors to Casa Mila, between us we have made a better, fairer future possible for over 414,000 people in 2017. 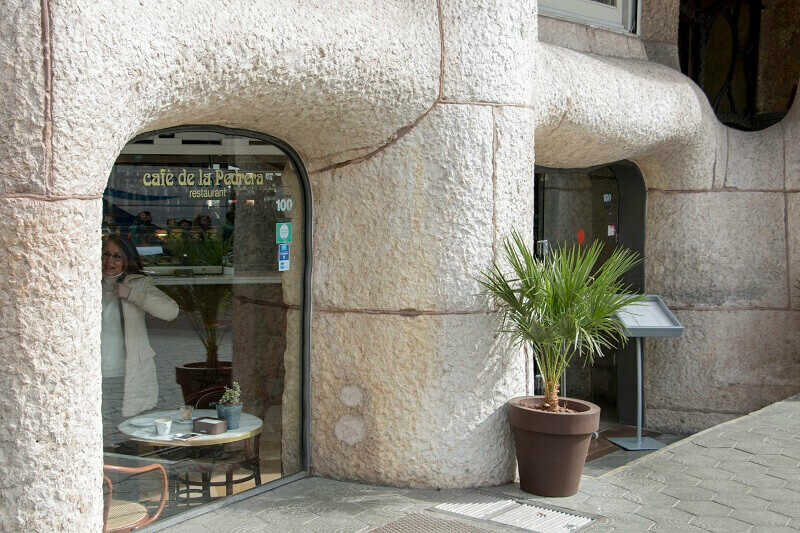 Casa Mila (La Pedrera) has a number of spaces for rent, shops on the ground floor since 1929 and commercial offices, some since the 1950s.